Norman finds himself lost in a cave with nothing but his new bowling ball and a weird feeling that somehow he was meant to be there. 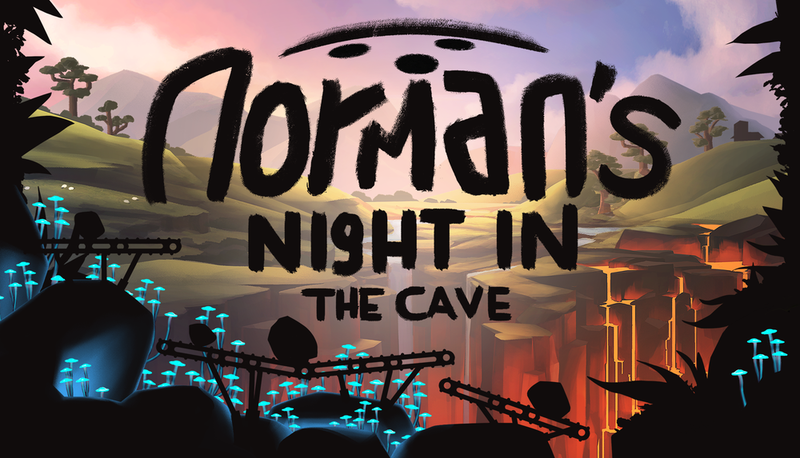 Norman’s Night In is a platform adventure game that tells the tale of a shopkeeper, his bowling ball, and a fateful fall into the world of Cave. 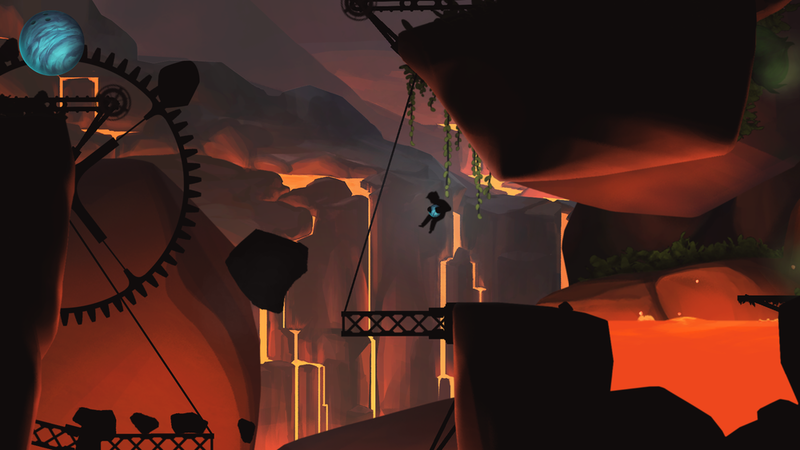 Use slingshot mechanics to solve physics-based puzzles, face unfamiliar cave beasties, and discover the unseen world by the light of your new bowling ball. 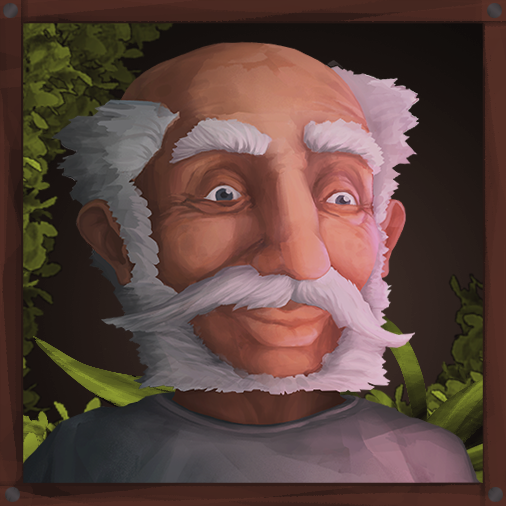 It’s a story of exploration and self-discovery as an unlikely adventurer unfolds the forgotten history of a kingdom passed. 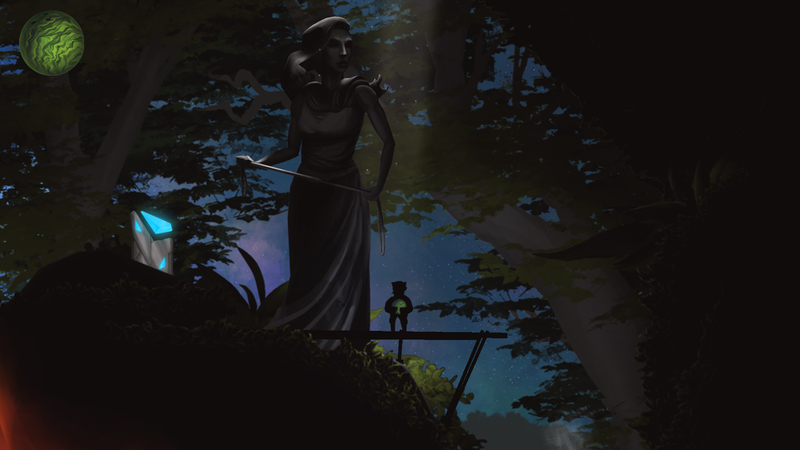 Occasional updates, release news, & exclusives!